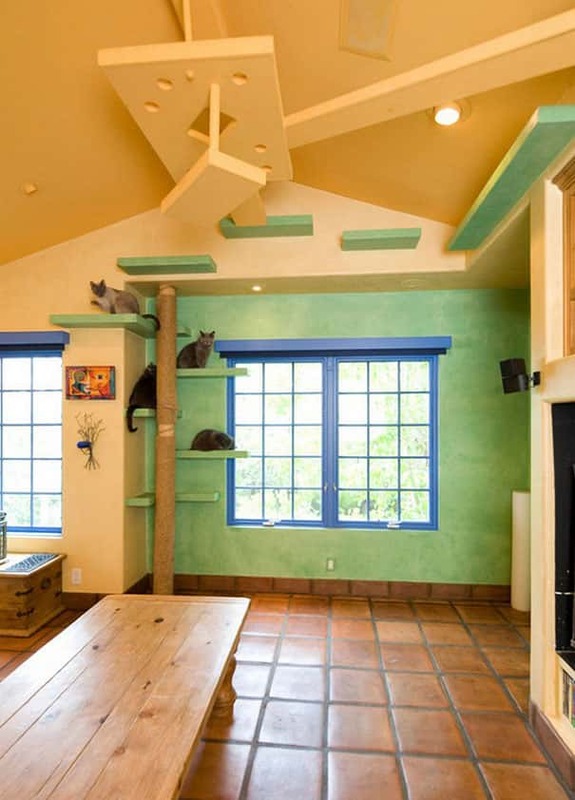 A man in California has spent $35 000 turning his home into an amazing cat paradise. He is the owner of 18 cats who may now be the happiest cats in the world! 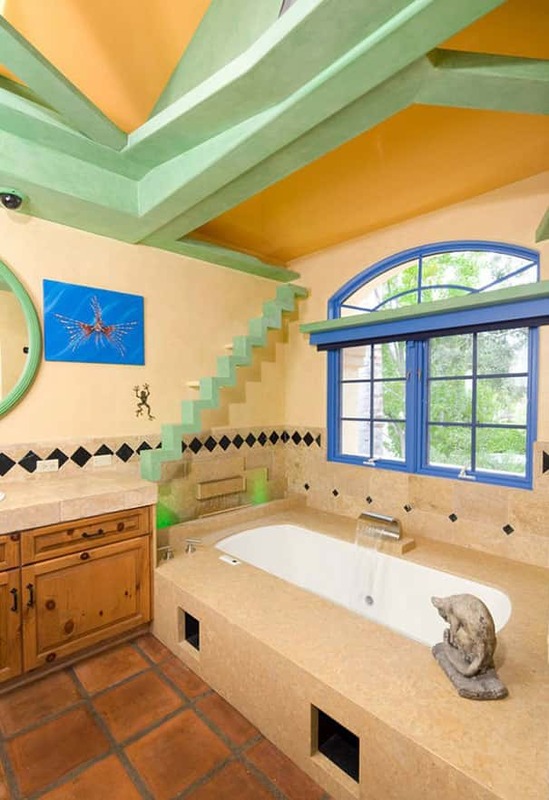 The renovations include a spectacular and complex cat walkway. 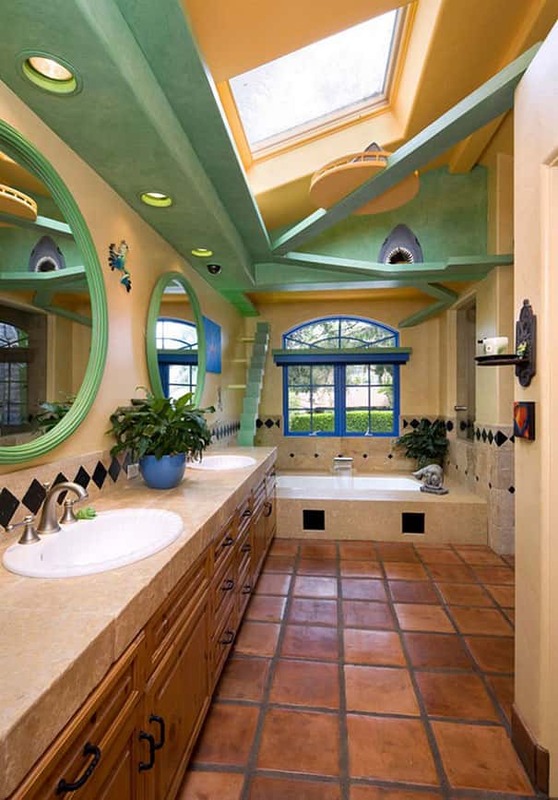 The walkway was designed by Trillium Enterprises. 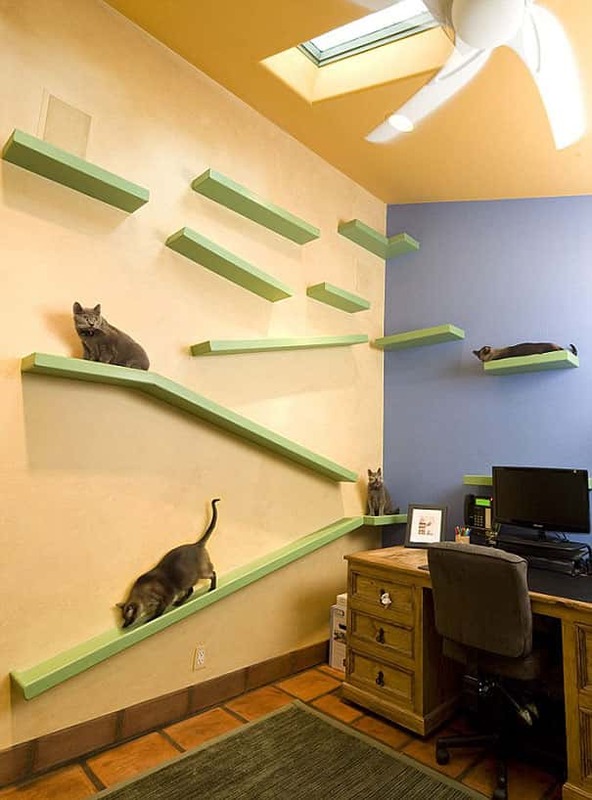 There are also miniature cat stairways, spiral ramps, crawling spaces and a ventilation system designed to keep the cats healthy. 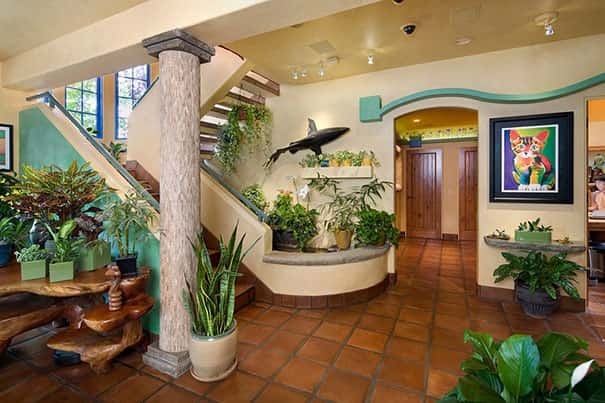 The decor consists of bright natural colors and there are lots of plants. 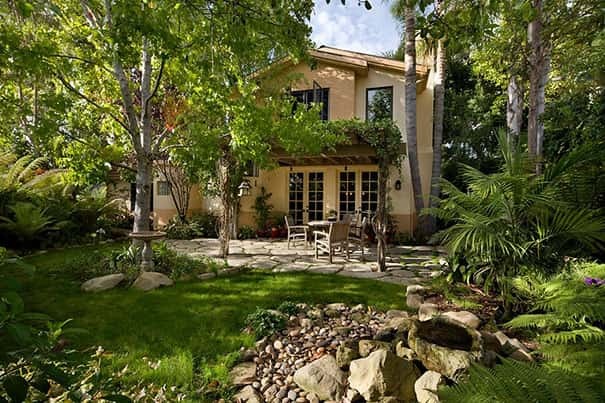 The home features four bedrooms and it is surrounded by lush gardens. 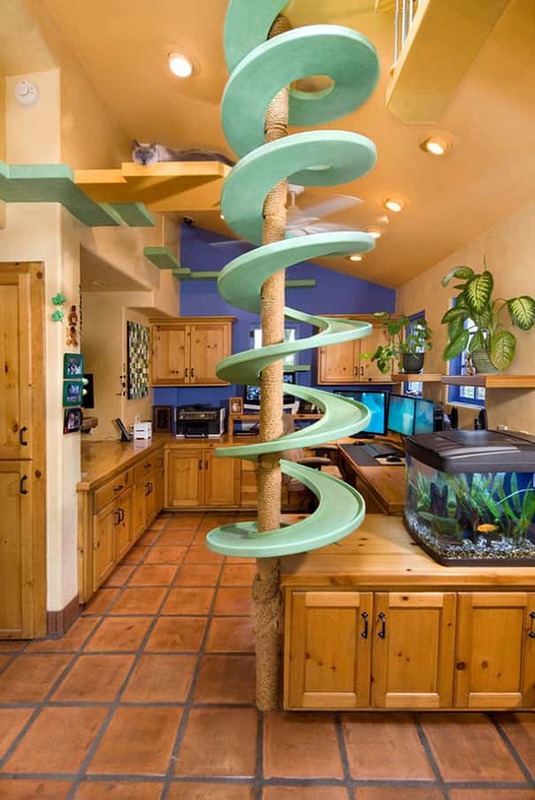 If you like the idea of adding a cat friendly element to your home you can SEARCH FOR CAT FURNITURE HERE.